A.J. Perri can do the job! A plumbing repair is not something most people are comfortable tackling on their own. Whether your drain is backing up, your toilet is clogged or your water heater isn’t working, you need someone to respond to your needs quickly. At A.J. Perri, we understand that you have a choice when contacting a plumber to do your repair. We also understand that you want more from your plumbing company than fast service, you also want them to have experience, be trust-worthy, reputable and honest. As New Jersey’s leading plumbing company, we strive to exceed your expectations every day. We stand behind our work and promise that you can trust us with a 100% satisfaction guarantee and customer care policies that you won’t find anywhere else. We offer a full range of services including maintenance, improvement, and replacement in addition to plumbing repair to ensure we’ve got you covered. No surprises- we won’t complete the job until you approve the price. Courtesy- we use drop cloths and wear shoe covers to protect your home. Respect- we always clean up after ourselves before we leave. Quality- we complete high-quality work at a fair price. Trust- our technicians are Trust Certified. Satisfaction- 100% of the time, we guarantee it. 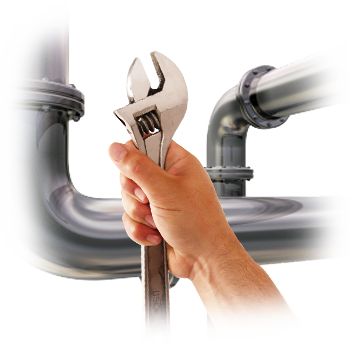 Give us a call anytime you have a plumbing problem or need a reliable second opinion. If it involves plumbing, sewer or water- we’ll be there. 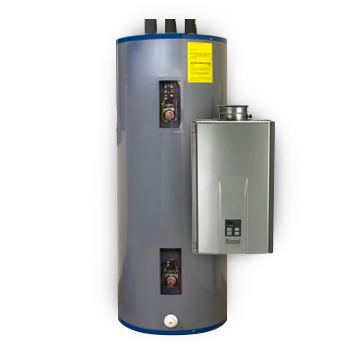 AJ Perri is your local New Jersey water heater specialist with the expertise to install, service and sell one of the industry’s leading brands, both standard (tank) and on-demand water heaters. Call A.J. 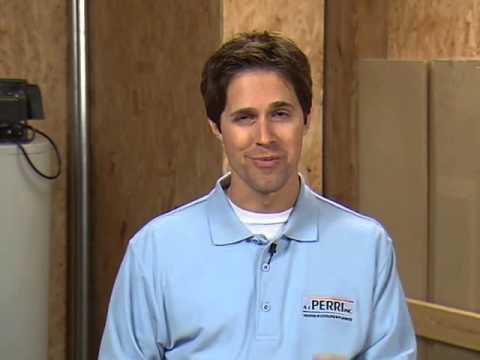 Perri, your local plumbing experts… we can eliminate any stoppage in your plumbing system. You’ll have the peace of mind knowing that once the clog has been located, whether in the sink, bathtub or shower, we’ll have the tools on the job to fix it. State-of-the-art video equipment helps take the guesswork out of sewer and water line repairs and replacement! It allows us to pinpoint the trouble spot and help visually confirm the cause of the problem by inserting our camera into the problem sewer line. This invaluable tool accurately diagnoses and allows us to fix your sewer problem at the source. Studies show that 90 to 95 percent of all basements will experience a problem at some time with water penetration. This undesirable condition is one that something as simple as a sump pump could have prevented. 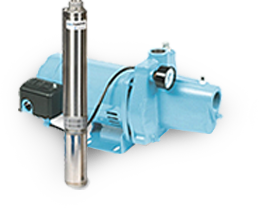 We can install any sump pump and also offer a time-tested, high quality line of sump pumps to fit all your needs, including water back-up systems. We’ll dig the pit and install the pump, as well as install the discharge piping. As a homeowner, you are responsible for the water (and sewer) lines that run between your home and the street (or curb). When you have a problem, you’ll need help from a qualified plumber. A.J. Perri offers fast, professional sewer & water line repairs. We offer traditional and trenchless dig technology. If trenchless sewer line repair is an option for your home, you’ll be able to avoid digging up your hard. A frozen water pipe can be an inconvenience, but a burst pipe due to freezing conditions can be disastrous. 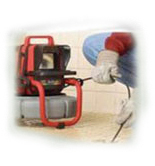 We offer the latest in specialty equipment, electric pipe defrosters, and we’ll determine the cause of the frozen pipes, as well as suggest winterization options. 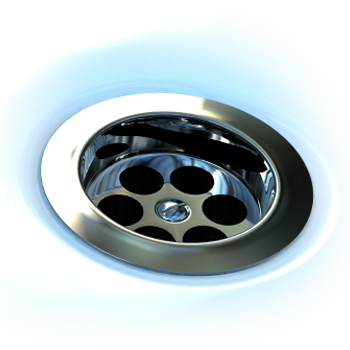 Replacing or installing a new garbage disposal can be a hassle, as it involves the uncomfortable, confined workspace under your sink. We offer a variety of garbage disposals to meet your individual needs or we can install a garbage disposal that you provide.